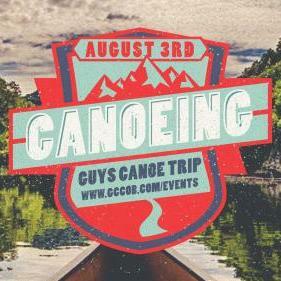 Join the guys for a fun day of canoeing on the Buffalo River in TN! We'll be leaving GCC at 8:30AM for this one day trip. You'll need to bring a cooler with plenty of water and lunch. Sign up now (by May 4) and pay cash on the day of the event.